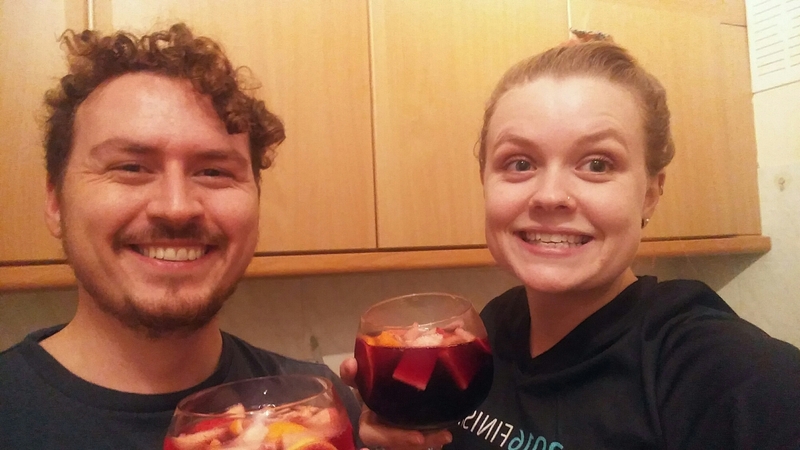 We both had a really good days today, and what better way to celebrate than sangria on a ‘school night’?! I love my Nic so much, what a fun evening we’ve had. Happy! 13/11/16 – Bye bye Devon!